Fine Lines is providing a huge range of handmade leather bags, from luggage bags to messenger bags, made using the highest-quality leather and industrial-grade hardware in India. Press Release (ePRNews.com) - Kanpur, India - Feb 04, 2019 - Fine Lines is a leading provider of the best-quality leather bags online in India. The retailer focuses on supplying the finest leather goods that are handmade by its experienced leather craftsmen. These craftsmen make leather bags in limited batches in order to maintain their quality. The designers and craftsmen at Fine Lines merge new world aesthetics with old world traditions into amazing leather bags. They design timeless leather bags meant to be passed down to generations. 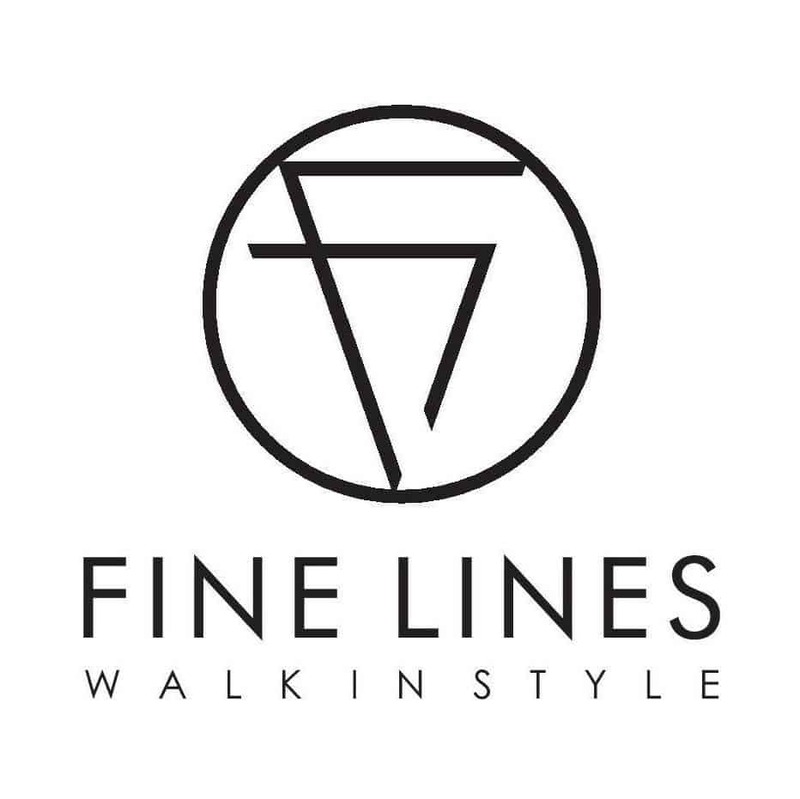 Fine Lines offers handcraft pieces of accessories that carry an expression of fine individuality. Embellishments adorn materials in subtle sophistication, carefully balanced to make a distinct statement that whispers elegance. When it comes to the executive leather bags from Fine Lines, these are sturdy, yet practical for working professionals. These office bags are equipped with multiple compartments and pockets that satisfy the user’s corporate needs perfectly. The retailer also provides laptop bags, made of genuine leather that ages gracefully. With Fine Lines, customers may not only find the best leather messenger bag in India but they can also get leather luggage bags online. The retailer offers a wide range of leather duffle bags in premium leather. These bags combine style with durability, which makes them great overnight bags that never go out of fashion. They have plenty of room to pack all essentials for a weekend away or overnight stay. Whether people are looking to save space in the boot or take hand luggage on the plane, they are covered with these travel bags. Fine Lines offers a wide range of genuine leather bags online in India. The retailer supplies its products to customers across the world. The range of handcraft leather bags at Fine Lines goes from shoulder bags to clutches. The retailer has a fine collection of ladies’ handbags, including Elisa, Leona, Tessa and Valeria bags that can be carried for shopping or to the workplace. Fine Lines has also launched a new product, Hailey leather handbag. The retailer has clear shipping, exchange and return policies that make online leather bag shopping hassle-free for its customers.